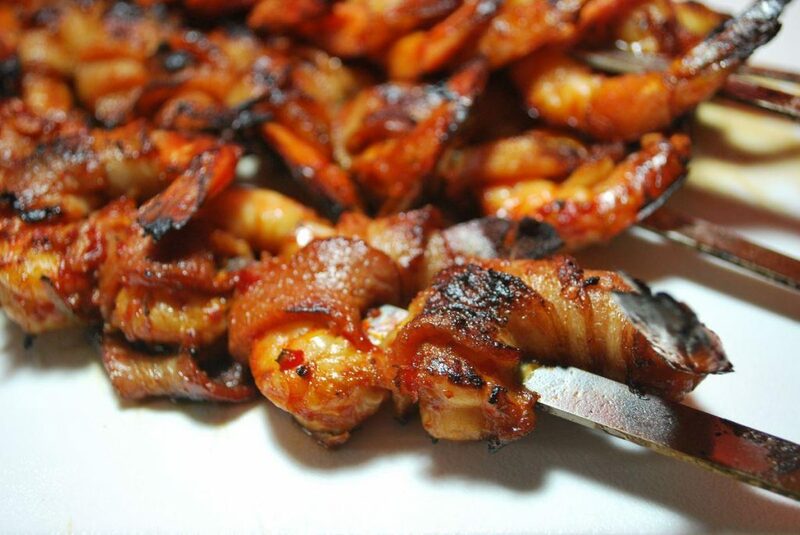 At Fog River specialize in high quality, all natural, sustainable fish. We track everything we sell—from the sea to the shelf. Fog River’s products are a distinctive blend of quality and freshness that stand out for their flavors, textures, and presentation. We strive to sell fish and seafood from sustainable sources including artisan fishermen as well as smaller aquaculture producers operating in harmony with the environment. This approach results in our “Seafood with a Story” and captures the essence of who we are and what we do. Located in Salt Lake City, we operate a modern facility where we hand-cut and process seafood every day. 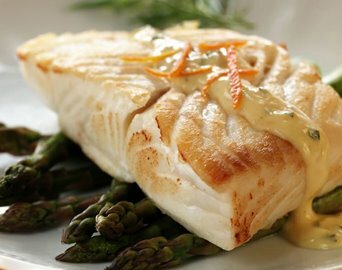 Our local presence, coupled with same-day delivery, allows us to offer the freshest fish possible and a high degree of flexibility with last-minute orders. 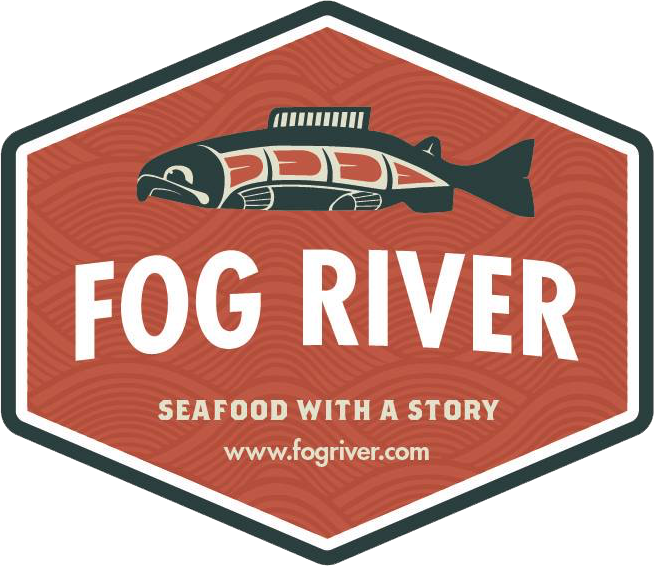 Fog River began in 1981 with one commercial salmon boat fishing out of Kenai, Alaska sending a small hand-picked percentage of each day’s catch overnight to Salt Lake City. 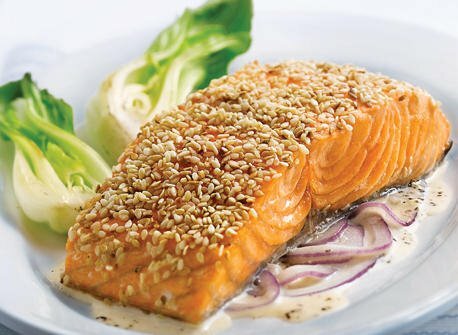 In the 30 years since, our team of culinary and seafood professionals have been providing an ever-expanding range of seafood products to an increasingly discriminating and knowledgeable end user. At every step we have tried to replicate that Alaska experience—sourcing fish we know something about: who fished it, where was it caught, how it was caught, and most importantly, when it was caught. We know the story behind the fish. 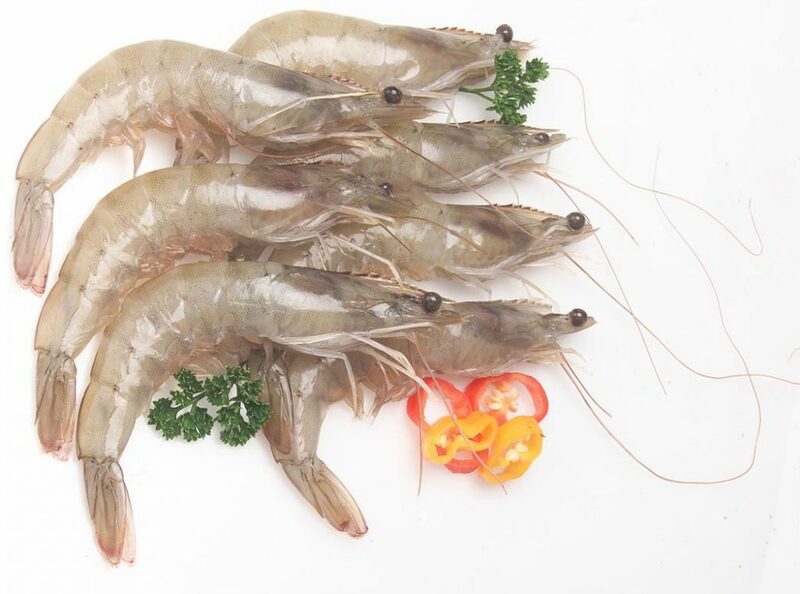 Fog River was founded on the philosophy of providing our customers with the best quality seafood available. Plain and simple. Today, we are the premier local processor and distributor of hundreds of fresh, frozen, smoked, specialty, sushi, and prepared seafood items in the Intermountain West. This entry was posted in Dining and tagged dining, seafood on May 22, 2017 .